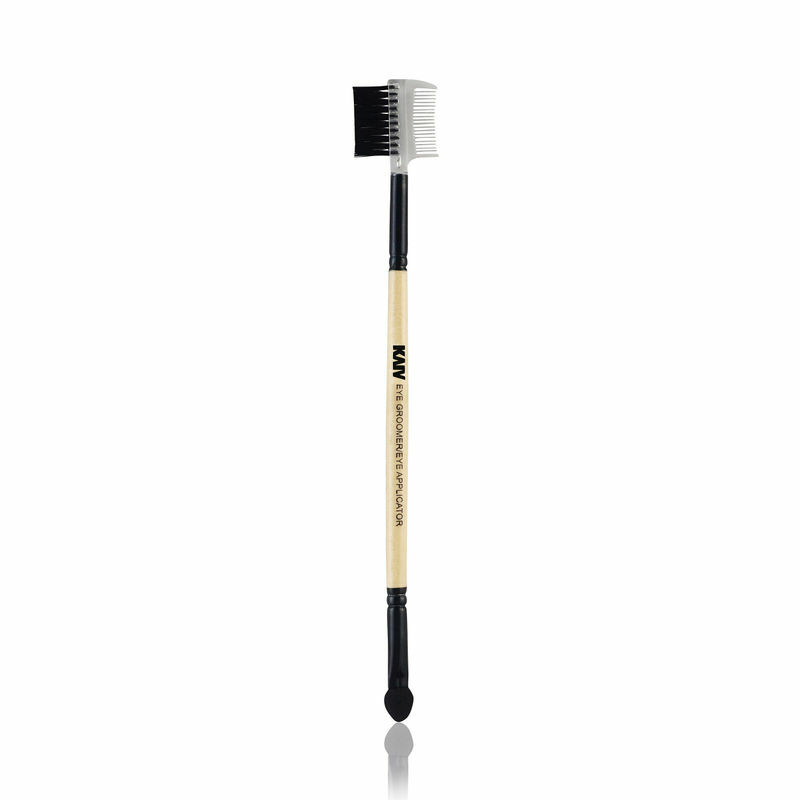 Kaiv 2-in-1 Eye Groomer Brush & Eye Applicator is a convenient and easy to use accessory. It is designed with a sponge which is ideal for applying colours to your eye shadow. Explore the entire range of Eye Brush available on Nykaa. 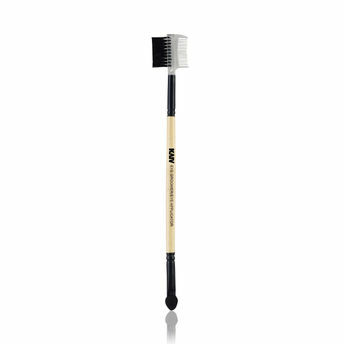 Shop more Kaiv products here.You can browse through the complete world of Kaiv Eye Brush .